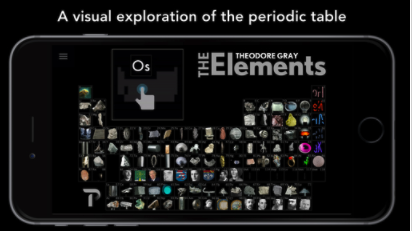 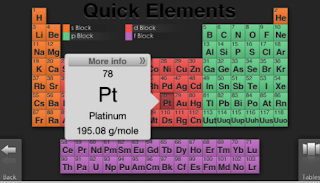 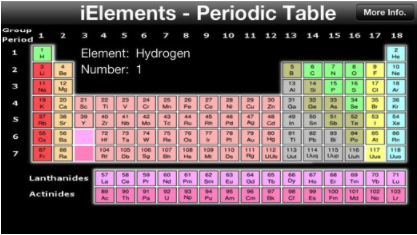 Below is a list of some good periodic table apps to use with your students in class. 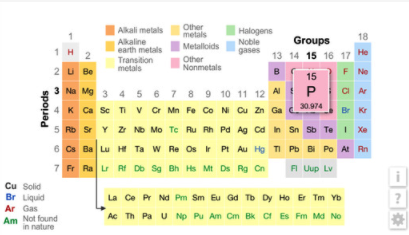 They will help students solidify their knowledge about different chemical elements and their properties, and access a wealth of information on each of these elements. 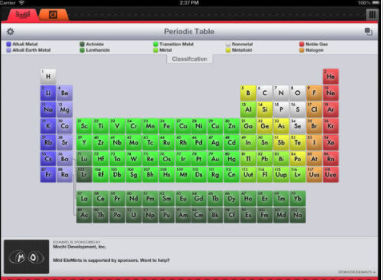 The apps are especially helpful to help students with their homework problems in science and chemistry. Check them out and shate with us your feedback in our Facebook page.